‘Schiphol aspires to be a leading digital airport, and this includes providing a good mobile user experience for our many millions of passengers and thousands of employees. We are therefore delighted to be working with KPN, VodafoneZiggo and T-Mobile to create an even better digital passenger experience at the airport’, says Jabine van der Meijs, CFO of Royal Schiphol Group. 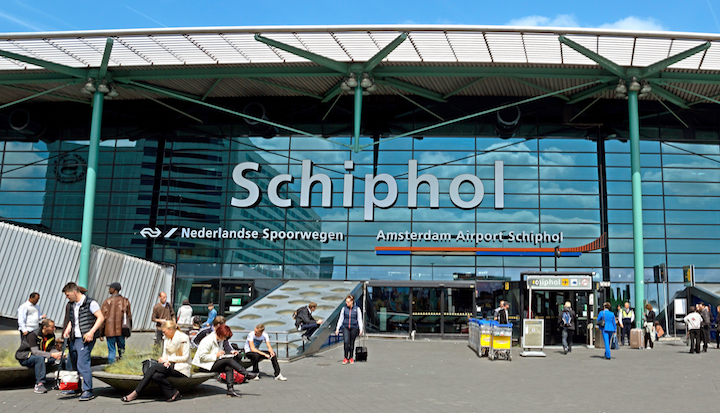 The creation of this new multi-operator mobile network will mean the end of the individual indoor networks belonging to each of the different providers at Schiphol. Once the new network is in place, all mobile operators will use the same mobile network in Schiphol’s various terminals and piers. This new mobile network will not only improve quality, but will also save space and energy.